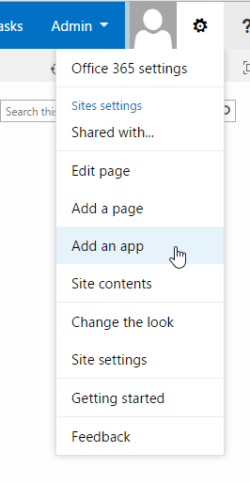 Simple creation of multi-row forms with just out-of-the-box SharePoint list forms! Non-technical end users can easily create multi-row forms such as Expense Report or Purchase Order form & implement use-cases where they have to update multiple connected documents while editing a list item. 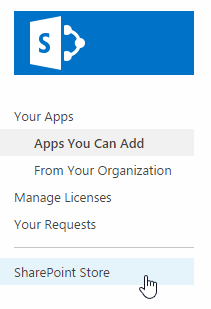 No need for any complicated technical tools that require power-user skills. Creating multi-row forms is as simple as adding a column to a list! 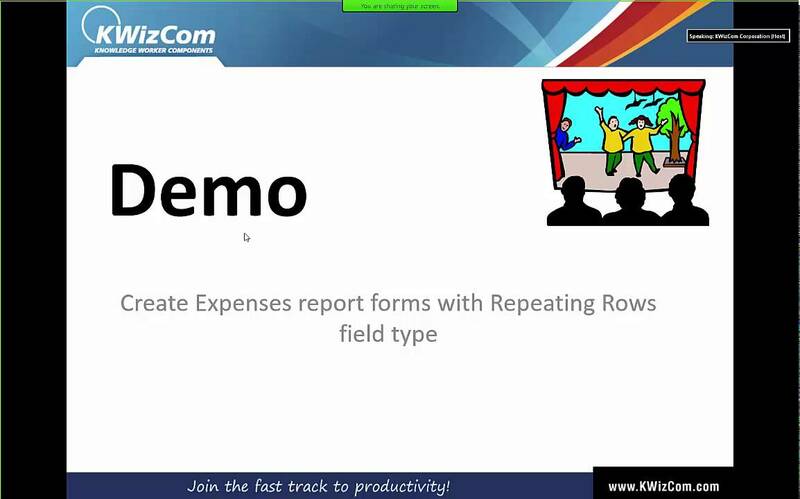 The Repeating Rows App is part of KWizCom Forms App, which allows SharePoint 2013/O365 customers to easily implement logistics forms such as expenses, purchase order, time sheets and others without having to use additional external form tools, and without requiring any technical skills.